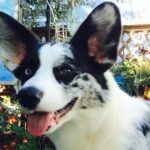 Cardigan Friday: The Many Faces of Miss Jones! 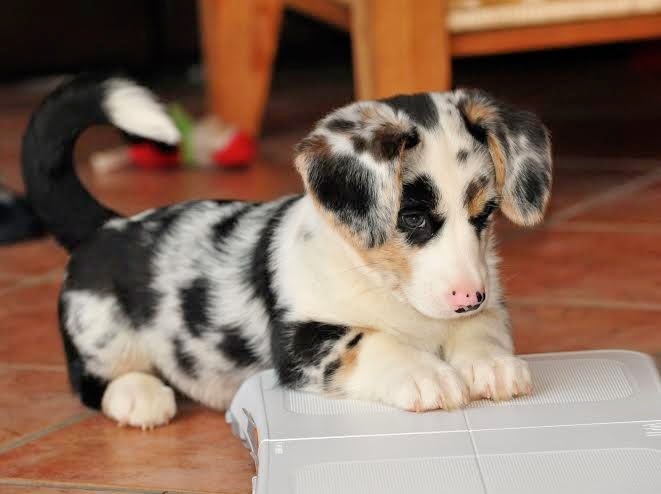 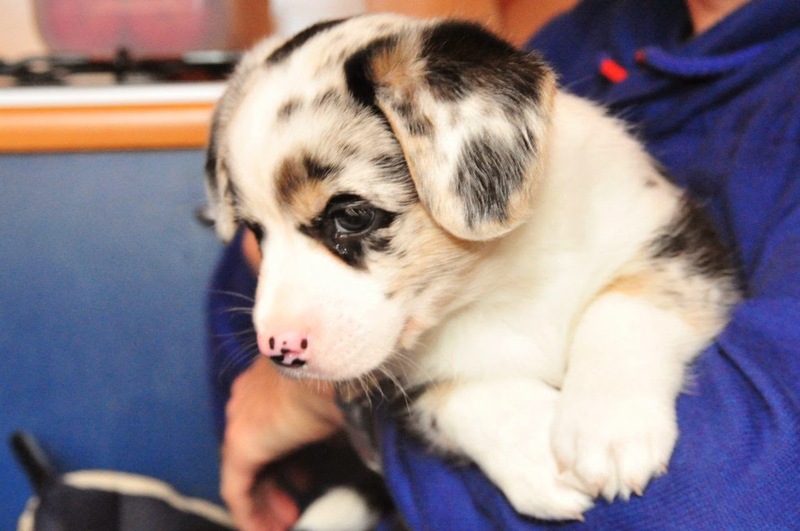 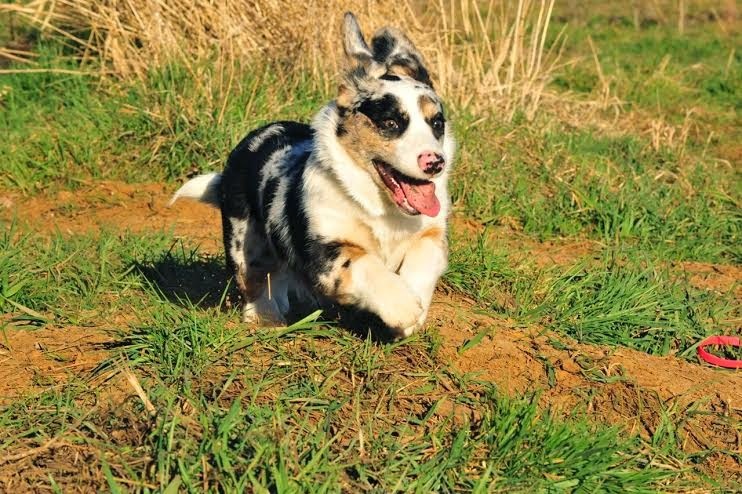 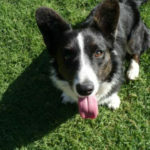 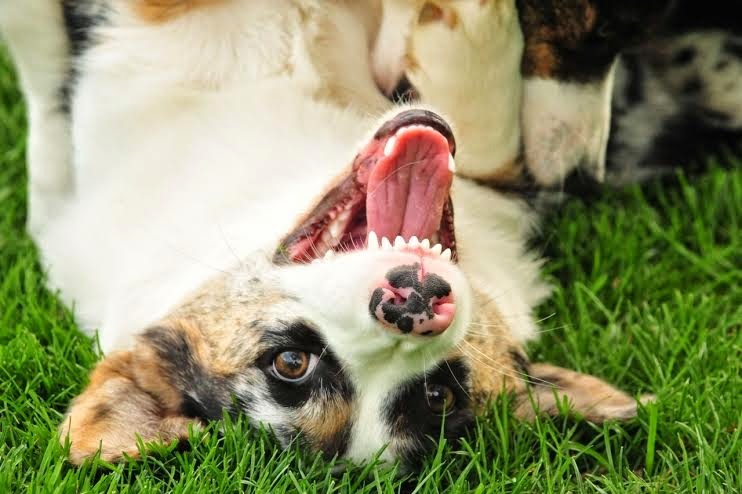 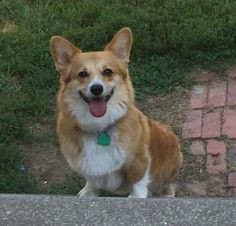 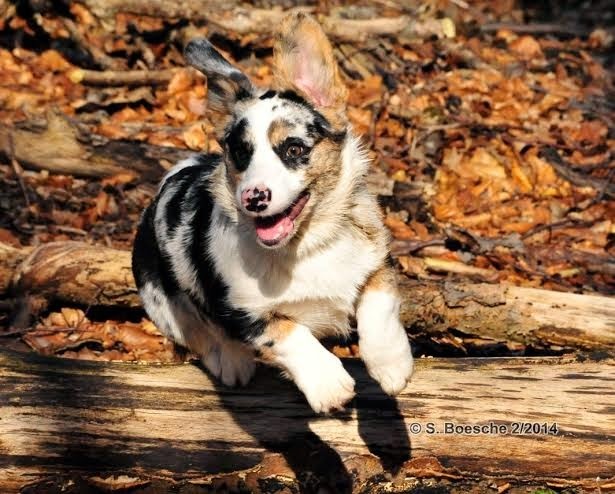 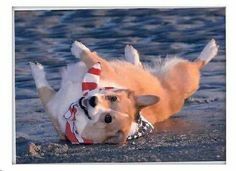 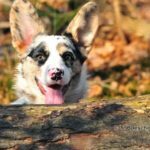 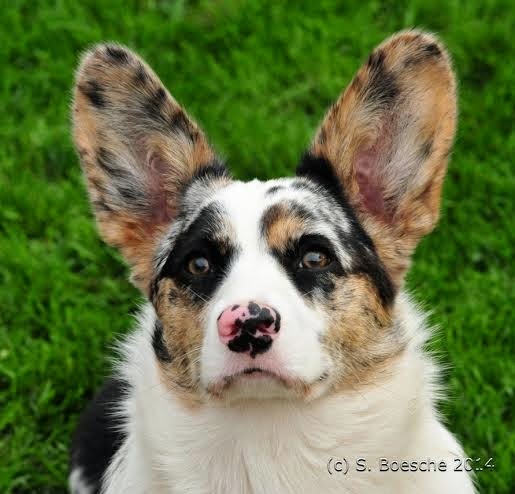 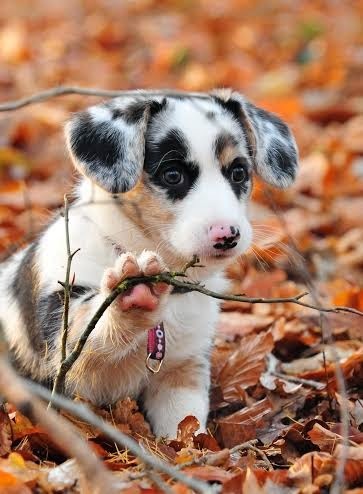 Miss Jones is a Cardigan Welsh Corgi living and playing in Germany. 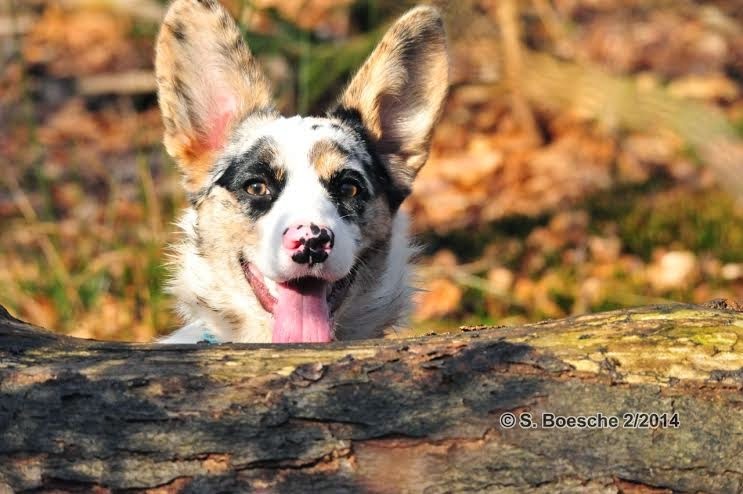 All photos by Susanne Bosche. 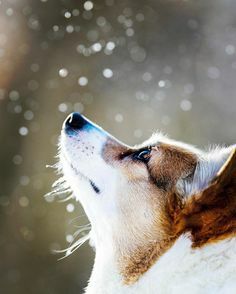 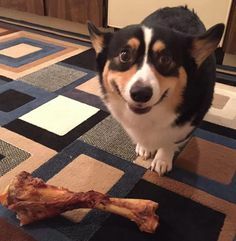 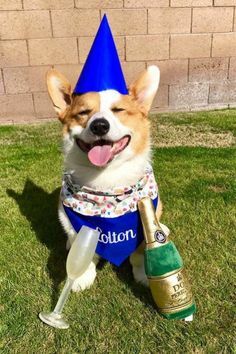 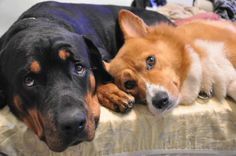 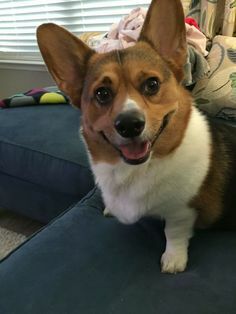 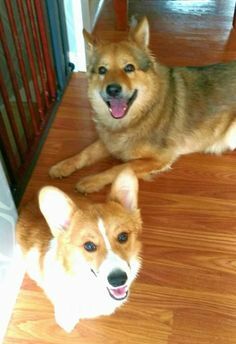 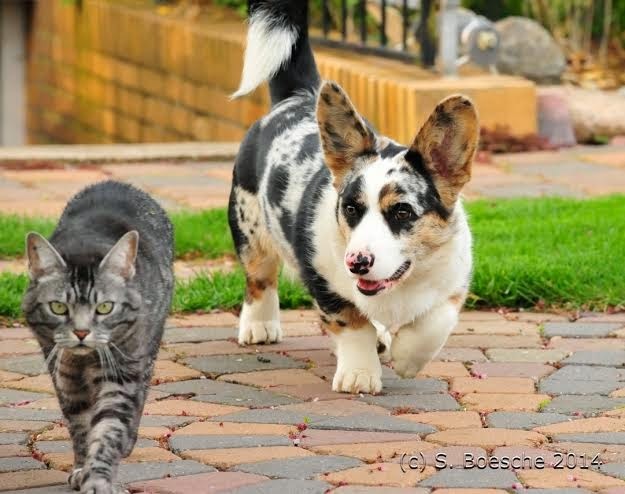 This post first appeared on the Daily Corgi on 2/28/15. 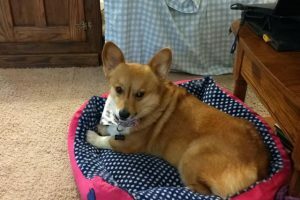 Wordless Wednesday: The Many #Corgi Faces of Miss Jones! 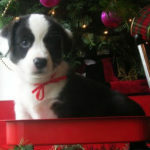 CASTING CALL — CHRISTMAS PHOTOS! 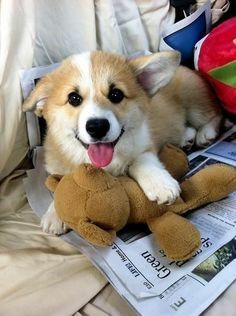 Each photo is absolutely adorable.